Baggage & Access Doors Custom Made to Your Specifications! 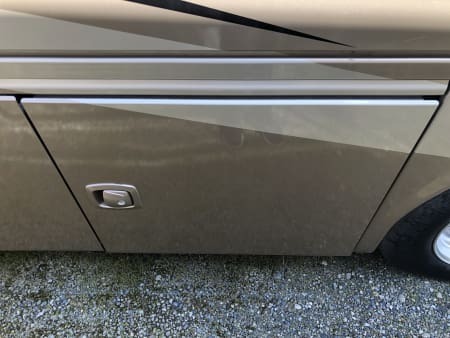 We were born out of the need to get well made RV Compartment and Basement Doors and do so quickly. 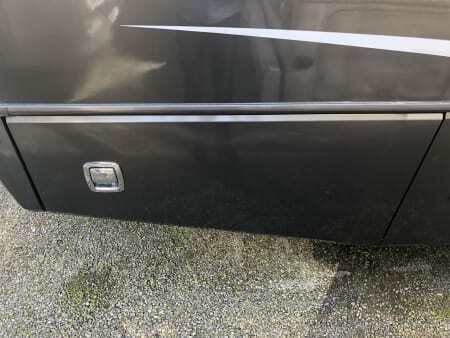 We specialize in RV compartment and basement doors and custom make them for each order. We also believe that if we treat each customer as if they are our biggest customer then we will succeed. 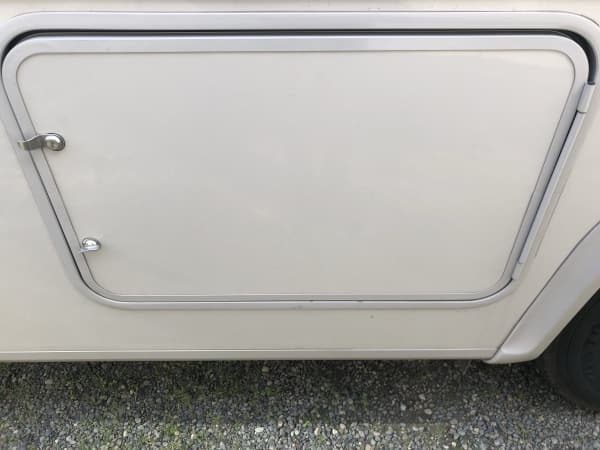 Aluminum door with side hinge or top hinge and a insulated core. Easy for us to do. Fiberglass door with insulation on a top hinge. Fiberglass door with a side hinge. Baggage, Battery Access, Generator Access, Propane Access, or Refrigerator Access doors available in most any configuration you could possible need! Custom made to your specifications. 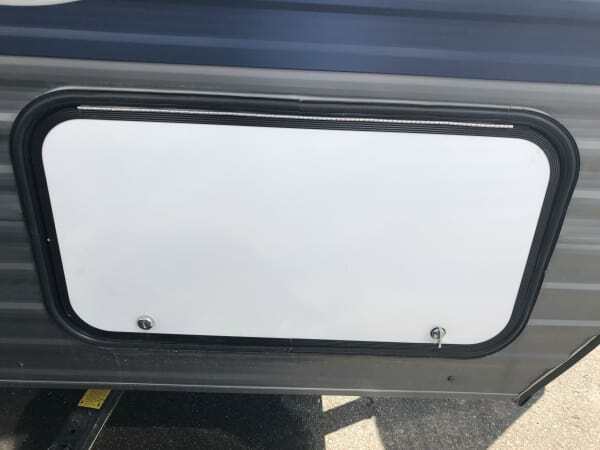 Even though we specialize in RV compartment and basement doors that does not mean we are not able to make other items you may need for your RV. If you have a special need please fill out our form and we will call you to discuss your need and what it will take to get it from your mind to reality. Is your RV out of date? Parts no longer available? Do you need something that you have looked and looked for but just can’t find? Well then you have come to the correct place. We specialize in that. The no longer available. The hard to find. The out of date. If you have the specifications for your metal parts needs then we can make it. Whether it is an RV storage door or an RV basement door or a weird piece of metal that your RV needs but it is no longer available we can take care of you. All we need is the dimensions (pictures of the old part is always helpful) and some explanation of what it is for and the type of metal you need it in then we will hop right on it and get it done for you.